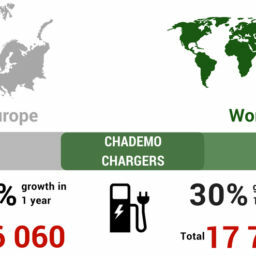 CHAdeMO, the most widely deployed DC fast charging protocol in the world and already an IEC/EN standard, has gained another formal recognition last month as it was published as IEEE Standard 2030.1.1TM-2015, following the draft approval by the IEEE Standards Association Board in September 2015.
that promote efficient and rapid charging between EVs and chargers. The standard specifies the collaborative actions between EVs and fast chargers, referencing relevant international specifications including SAE Combo. 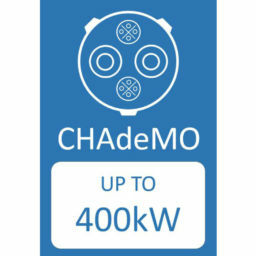 More concretely, Annex A of IEEE Standard 2030.1.1TM-2015 contains CHAdeMO specifications up to version 1.0.1, Amendment 1. This annex A gives detailed specifications for charging station and vehicle manufacturers, which conform to Annex AA of IEC 61851-23 and Annex A of IEC 61851-24. The detailed specifications include design and performance requirements not found in the IEC standards. 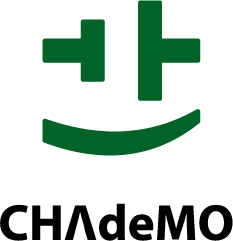 CHAdeMO as IEC standard was published in 2014, following which CENELEC, a European official standardization organization, recognized CHAdeMO as EN standard the same year. 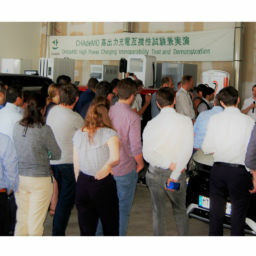 This IEEE standard publication marks another milestone in CHAdeMO’s standardisation effort, which has been one of the pillars of the work of the Association. Headquartered in the U.S.A., IEEE (Institute of Electrical and Electronics Engineers) is the world’s largest technical professional association “dedicated to advancing technology for the benefit of humanity.” IEEE Standards Association is the globally recognized standards-setting body within IEEE, which develops consensus standards through an open process that engages industry and brings together a broad stakeholder community.